It’s like a series of System Shock-esque audio logs from PAX. This isn’t your usual Hey Poor Podcast. 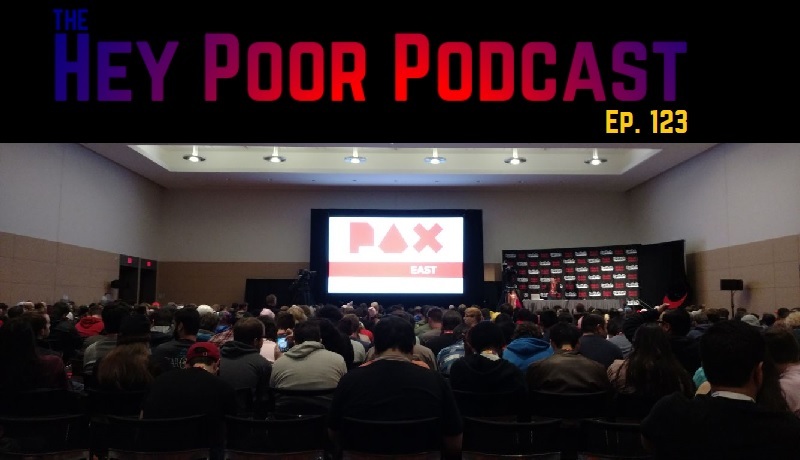 This week, we sent occasional investigative reporter and Hey Poor Podcast regular Jay Petrequin to the PAX East show floor, where he spent four days playing games until he wanted to die. 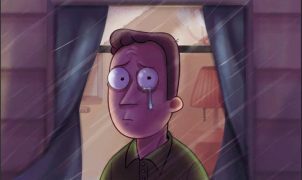 His only communication with the outside world (besides, like, Twitter and Facebook and Skype and his phone and stuff) was a series of fascinating audio logs, which we have edited together into a podcast-like configuration suitable for your ears and home. Here you’ll find discussions of every game that mattered, interviews with the developers of some of the most exciting upcoming indie titles, tales of Shake Shack, and more!